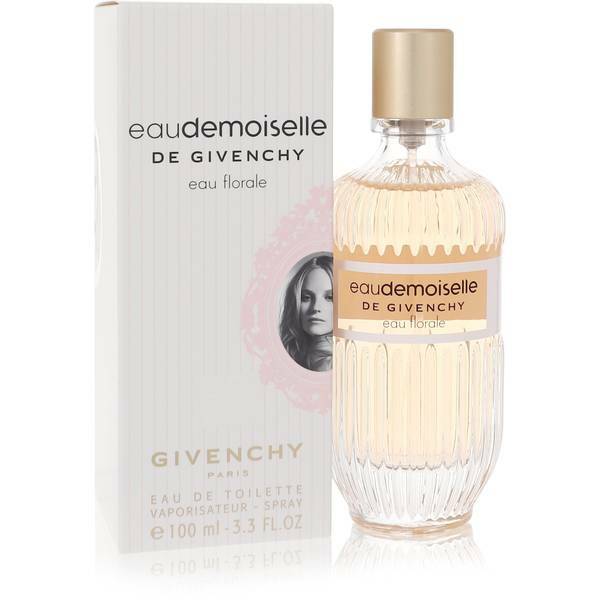 Eau Demoiselle Eau Florale Perfume by Givenchy, Eau demoiselle Eau Florale is a rose fragrance for women that was released in 2012 by Givenchy . 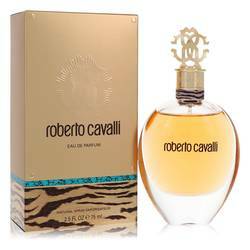 Its top notes consist of pear and pink grapefruit. 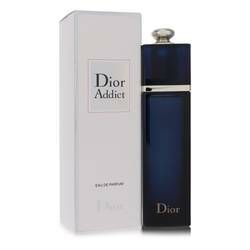 Its heart notes feature wild rose and jasmine, while the base notes finish the fragrance with blonde woods and musk. 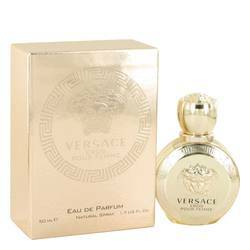 This is a lighter fragrance with soft longevity. 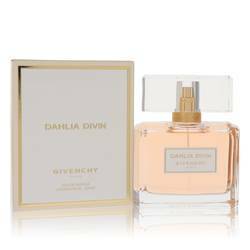 Eau demoiselle Eau Florale is a special edition of the original 2010 fragrance Eaudemoiselle de Givenchy. Givenchy is a French fashion Read More Read More house that was founded by Count Hubert de Givenchy in 1962. The house specializes in fashion, accessories, and perfume. It is most known for its unique blending of French elegance and American glamour. 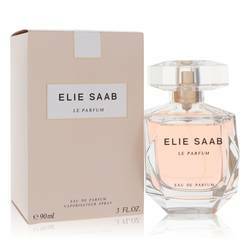 The company’s first fragrance for women was released in 1957. 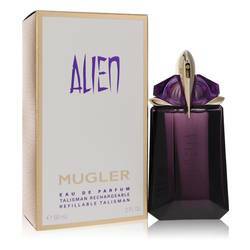 Its first fragrance for men was launched in 1959. 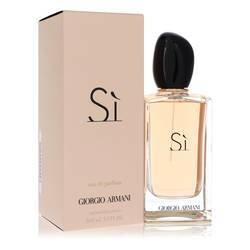 This fashion house has been popular with celebrities, especially Audrey Hepburn, who has also been an inspiration to the company. This company continues to have great success. All products are original, authentic name brands. We do not sell knockoffs or imitations.